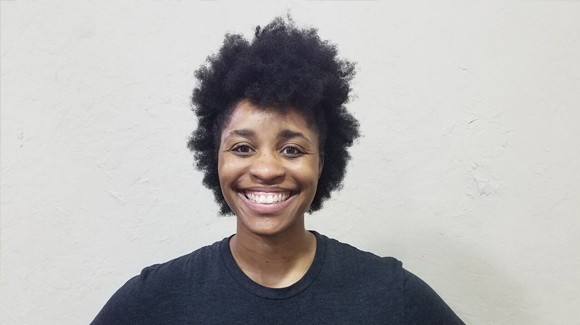 Tenia became a certified personal trainer through the American College of Sports Medicine in 2011, and gained a secondary certification in TRX- Training in 2013. She has her undergraduate degree in Human Development, with a minor in Nutrition from Texas Tech University, and a Master’s degree in Kinesiology – Specializing in Geriatric Exercise Science from AT Still University – Health Science Center. Through her experience with various populations, previous education and her desire and determination to stay up to date with current research, Tenia will work with you to create and develop a well-rounded program that is adaptable and practical.